“Tatar’s passion and Joi de vivre is evident in every song, a trait he seems to translate into notes very well,” says RJ Lannan of artisanmusicreviews.com. 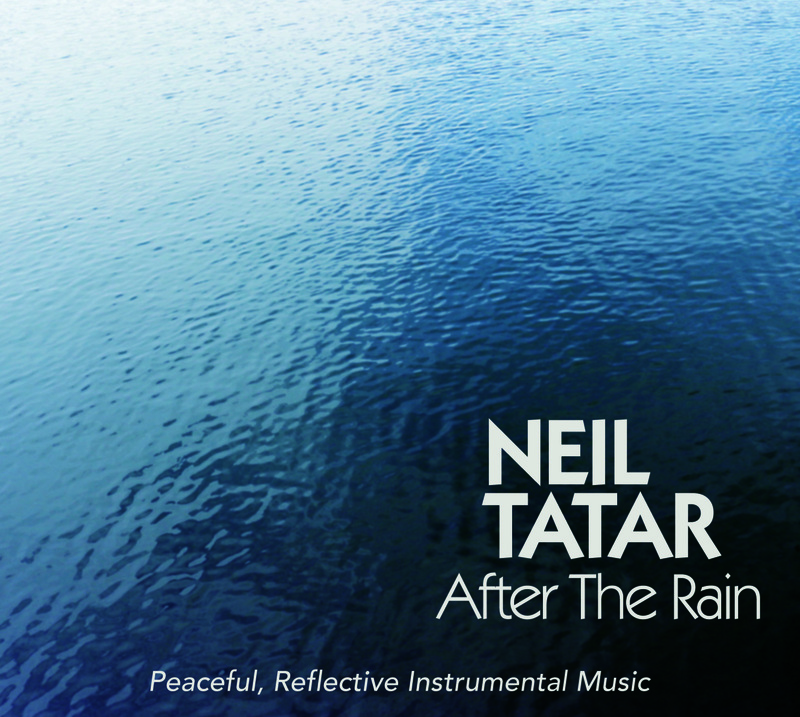 He continues, “What Neil seeks to achieve on this recording is an offering of tranquil, pensive music that appeals to many types of listeners and he accomplishes just that. This is Tatar’s second album that I have reviewed and I am as impressed with his piano skills as I am with his guitar abilities. What they have in common is his easy going composition talents that seem to please a wide ranging audience. I recommend After the Rain and his previous album, Learning to Fly for anyone that wants to unplug and relax. Highly recommended.” Check out the full review!